Internal parts for Springfield EMP 4? 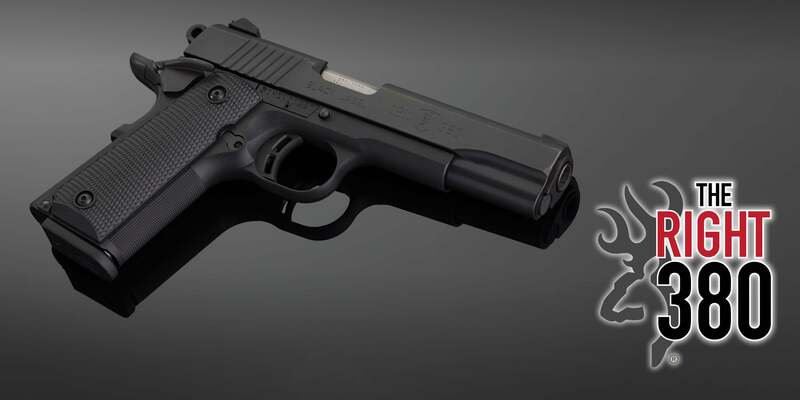 Competitor who is sensitive to pistol weight is thinking of Springfield's 9mm EMP 4" (Lightweight Champion - PI9211L). AR of June 2016 - I think - has article about the down-size 1911. Not clear which internal parts are smaller than standard. My advice is to try to discover if parts are available. Likely that would need to replace trigger and/or grips to deal with short fingers. Probably not going to be used outdoors. Re: Internal parts for Springfield EMP 4? The contour model looks like it might fit a small hand better. A fellow competitor brought a Contour model to be tried. The "bite" out of the grip was below hand and the appearance was too modern. [Everybody has their likes and dislikes. I only see sights when using pistol.] The earlier Champion is a little less expensive, and more conventional (so it looks more like a 1911). Have learned that many choices for grips exist - have to specify. Do not yet know about inside parts. Thanks. 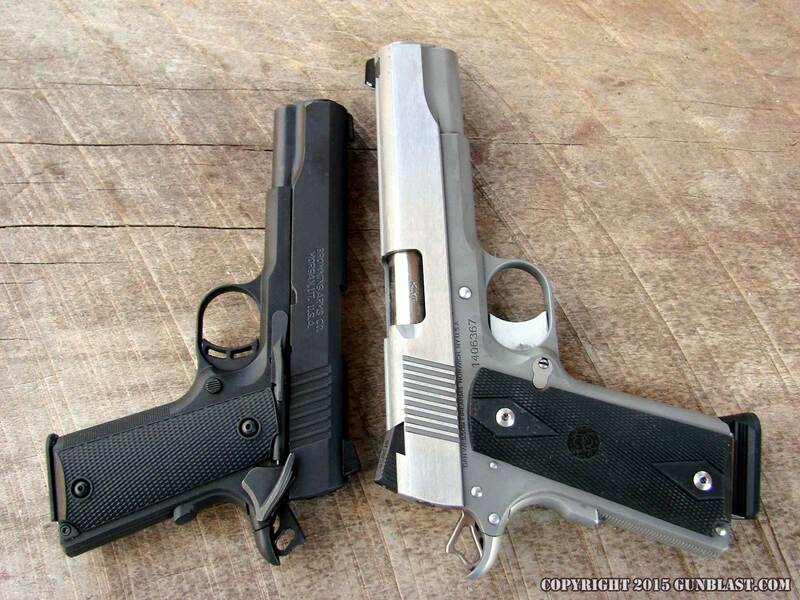 If I had small hands and weight was a factor I would probably go for the Browning 1911-380. Looks like a 1911 just smaller. Only weighs 17.5 oz. You have probably already looked at one of these but maybe not? I know they make a lot of grips for them.